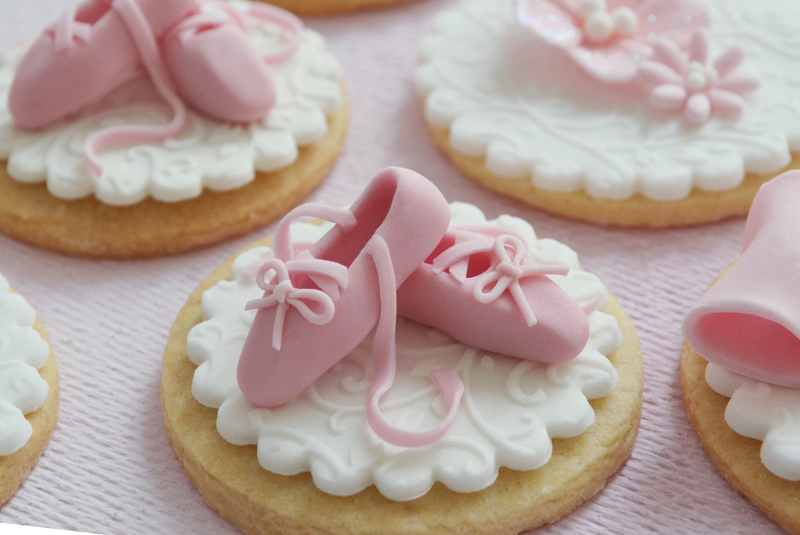 Ballerina Party Favours - Ballerina Birthday - Celebration Cakes & Favours. Our customised favours make the perfect treat for all occasions. From weddings, christenings and corporate events, to birthdays and baby showers. We take care to match your style/theme, keeping your event cohesive. By taking exact colours and elements from your special day to make beautiful bespoke treats. We go that extra mile when packaging your party favours to really impress your guests. Creating personalised laser cut labels, monograms, ribbon bows, and tags. All our favours are individually wrapped, bagged or boxed for the pefect finishing touch.